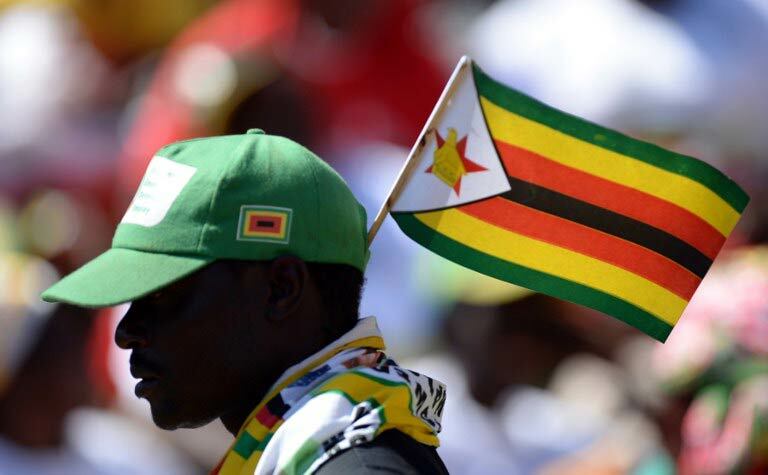 I am a Zimbabwean and I have decided to leave the country! Yes, you heard that right, I have decided to leave the country! My name is Jimmy, and I am an ICT professional (an Internationally Certified Computer Programmer). I have had my fair share of good fortune in Zimbabwe. I have worked for the financial services industry, from the stock market, asset management, to the banking sector. I have even worked for software houses that are into fulltime software development. Yeah, yeah, one can say I have prospered in the republic. After all, I have lived for over 30 years in the beloved republic. I was born here. I was raised here. I was educated here. My entire life has been in the republic. In fact, when all my peers and former school mates left I stayed because I was patriotic to the land. I saw a future where others couldn’t see one. I told myself that whatever we were going through as a country would soon come to an end and that in no time things would be better. Some of my friends left too. Within about two years or so of their leaving, they started sending us pictures of their nice cars, houses, the fancy restaurants, the food they ate … blah blah blah. In short, allow me to say I married and along came two children. Life in Zimbabwe is something else once you start having kids and you need to feed them. Suddenly you need a two- or more bedroom house to rent. Of course in the republic we don’t buy houses, they are very expensive, and the banks are not giving mortgage loans. Then I started realising something about the republic. No one cares for the public. We have dirty water in the taps and no one cares. We have erratic supply of electricity and no one cares. The roads are in shambles and no one is doing anything about it. Fuel prices go up and we can’t do anything about it. New taxes are introduced and we can only comply. Internet is very expensive. The public hospitals, the ones which we can afford, provide crappy service and people are dying because the nurses don’t care. I know because I watched my mother-in-law die at the hands of poor service delivery. And no one cares. Not them, not you, not the minister of health. No one. The company CEOs get treated outside the country now. But what about me? What about my kids? I don’t know about you but I am tired of the dirty tap water. I am tired of seeing all those potholes in a road. I am tired of sometimes available power supply. I am tired of walking the streets of a capital city that are infested with ‘bhero-stalls’ and cheap, crappy, Chinese products. I am tired of calling the national electricity department for a fault and they come 10 days later. I am tired of poor internet speeds. I am tired of expensive fuel. I am tired of working for ‘hand-to-mouth’ pay-outs. You can’t have savings accounts in the republic. Your bank could just close tomorrow. I am just tired of struggling for everything. Why does it cost me an arm and a leg to buy a flat-screen TV? Surely I wasn’t born to suffer. I just want a better life, that’s all. Once again, my name is Jimmy and I am a Zimbabwean. I am an ICT professional and I am leaving Zimbabwe! This post was first published on 263Chat.